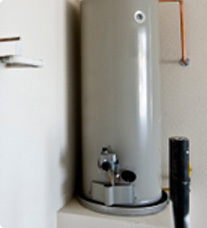 Minnesota’s hard water can take a toll on plumbing systems and appliances. Toilets are no exception. We have seen everything in our years of service from running toilets, to toilets leaking at the base, to toilets that stop-up often. We have the expertise to meet your needs. A working toilet is certainly one of the most required household fixtures! When a toilet is out of order, daily routine most often erupts. A non-functioning toilet is a problem no one wants when your home is filled with guests. An efficient plumbing system, including toilet installation and toilet repair, will enhance the quality of life in your home and business. Put our years of experience with toilet installation and toilet repair to work for you today!